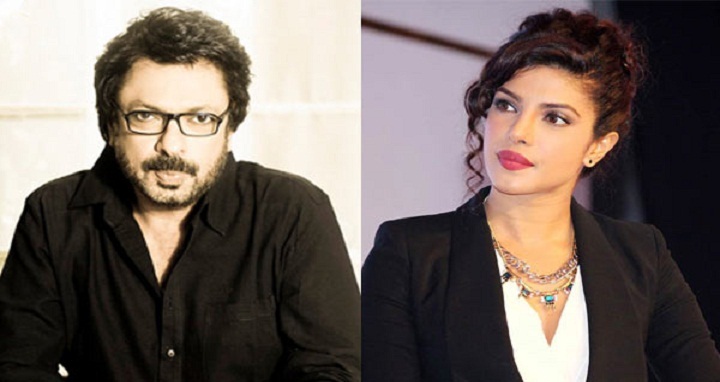 Dhaka, 7 August, Abnews: Filmmaker Sanjay Leela Bhansali's spokesperson today said the director was not in talks with Priyanka Chopra for any project. Days after Priyanka walked out of Salman Khan's "Bharat", reports emerged that she has also quit Bhansali's gangster drama movie, based on the life of female gangster Gangubai Kothewali. "Sanjay Bhansali has a lot of love and regard for Priyanka Chopra, however, no such film has been discussed," the director's spokesperson said in a statement. Bhansali and Priyanka have worked together on "Bajirao Mastani'" and "Mary Kom". Priyanka also did a special song for his film "Ram-Leela". In Bollywood, the "Quantico" star will next be seen in Shonali Bose's "The Sky Is Pink" opposite Farhan Akhtar.